A high school in Salmon Arm will soon be the first in the Interior to have an on-site wellness centre addressing physical and mental health needs of students. 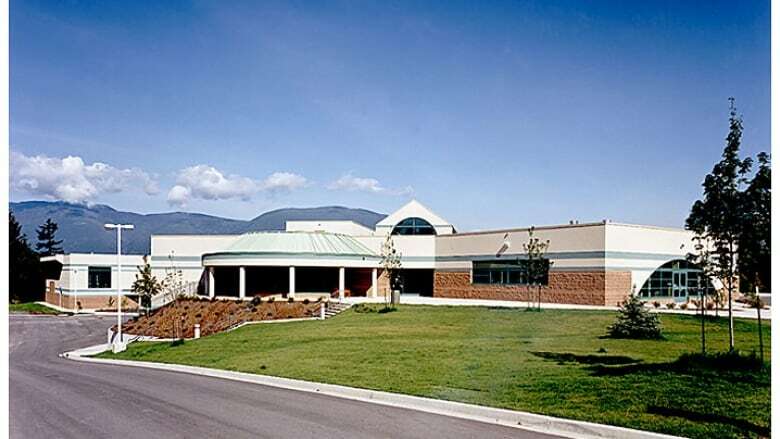 A high school in Salmon Arm, B.C., will soon be the first in the Interior to have a clinic on school grounds to give students access to help for both physical and mental health issues. The local school board recently approved the plan for the "wellness centre," which will likely open at the Sullivan campus of Salmon Arm Secondary (SAS) by January 2018. Health services will be billed through the B.C. Services Card just as they would at a typical walk-in clinic. "The idea is we're trying to change the system a little bit, so the system works for the kids and they can access care," said Dr. Richard Currie, a local physician and one of the organizers. He said the clinic will be available to all students, but will particularly help those who live in rural areas and otherwise don't have access to care. "At least one in five of these kids have no practical way of seeing a physician without skipping school," said Currie. "I think accessing a physician can be intimidating and understanding how the system works can be quite difficult as well." The plan was spearheaded by the local chapter of the Child and Youth Mental Health and Substance Use Collaborative and is supported by School District 83, Interior Health, the Canadian Mental Health Association and local parents. Currie said students will have access to both nursing and counselling staff, and he hopes the clinic will be viewed as a welcoming and confidential space. "You can't help the kid that you can't see, so the first step is getting them through the door," he said. "We're pretty confident that we will be swamped and this will be a success." Currie said the SAS clinic will initially be open one day a week, but will expand, depending on need. A similar wellness centre model is currently used by schools on Vancouver Island.